Gipoor will be awarded the Young Leadership Award. 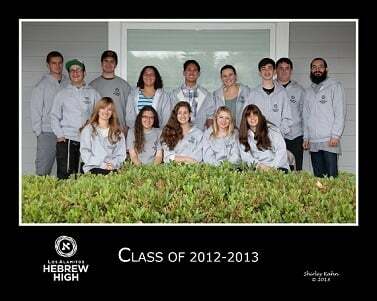 Gipoor is a graduate of the Los Alamitos Hebrew High and was president and founder of the Wilson Jewish Club. While she worked at Stand With Us, Gipoor inspired thousands of young Jews across the United States with a greater understanding of our Holy Land. 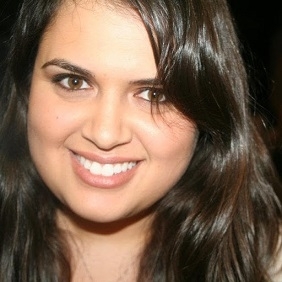 A strong voice for Israel, Gipoor is a shinning star as she brings her love of Israel and Jewish life to those around her.